Despite rumors to the contrary, Marvel Studios head Kevin Feige has now clarified that the planned Black Widow solo movie with Scarlett Johansson will not be given an R rating. There you have it, no R-rated Black Widow movie. But would the rating have made much of a difference? Johansson made her debut as the Black Widow character in 2010’s Iron Man 2 and has appeared in multiple other Marvel Studios movies including Captain America: The WInter Soldier, Captain America: Civil War, and both of the Avengers movies. She most recently reprised the role of Natasha Romanov in the this summer’s biggest blockbuster Avengers: Infinity War. Widow, along with all of the core Avengers (Iron Man, Hulk, Thor, Captain America and presumably Hawkeye) survived the events of that film will return for Avengers: Endgame. 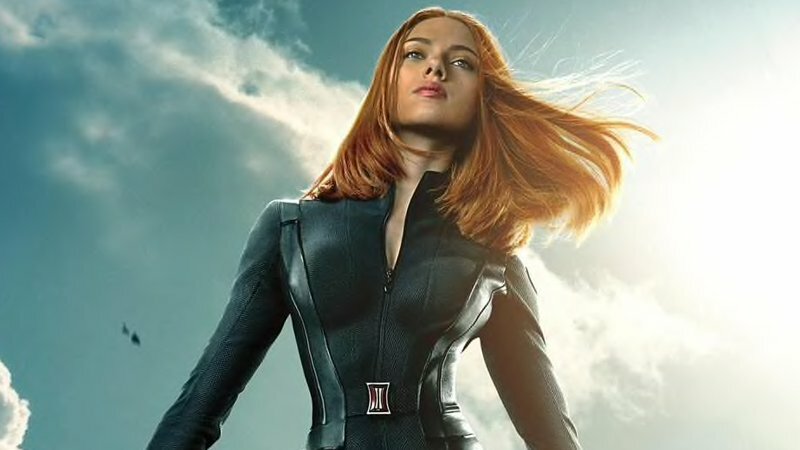 The post Marvel’s Black Widow: Kevin Feige Clarifies Film Won’t Receive an R Rating appeared first on ComingSoon.net.